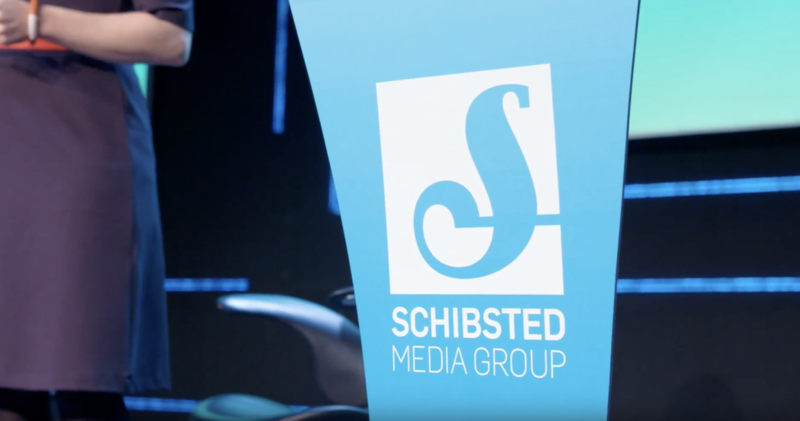 Schibsted pulls out of film and TV production. Among the largest companies and assets that are sold is Metronome Film & Television. • Schibsted is adversely affected by the financial crisis, and advertisement revenues fall by 9 percent. As a result of the turbulence in the market, Schibsted introduces a comprehensive, group-wide profitability program which by 2011 should have an effect of NOK 1.6 billion. The program already has an effect of NOK 1 billion in the course of 2009. • Kjell Aamot stands down as CEO after 20 years. Schibsted’s board appoints Rolv Erik Ryssdal as his successor. • Schibsted raises NOK 1.3 billion in capital through a rights offering. The offering is greatly oversubscribed. • Media Norge ASA is formally established as a group. Aftenposten, Bergens Tidende, Stavanger Aftenblad, Fædrelandsvennen and FINN.no are subsequently consolidated under the same ownership. Schibsted owns 80.4 percent of the company. • Schibsted increases its exposure in the online classifieds business. Share interests in FINN.no and Infojobs in Spain and Italy are increased.